The Moto-Skiveez® Performance ADVENTURE Tight is based on our proven ADVENTURE pad design. Manufactured in Italy using the latest bicycle pad technology, the new “Performance ADVENTURE” pad forms a multi density scaffold using only a single layer of proprietary foam. 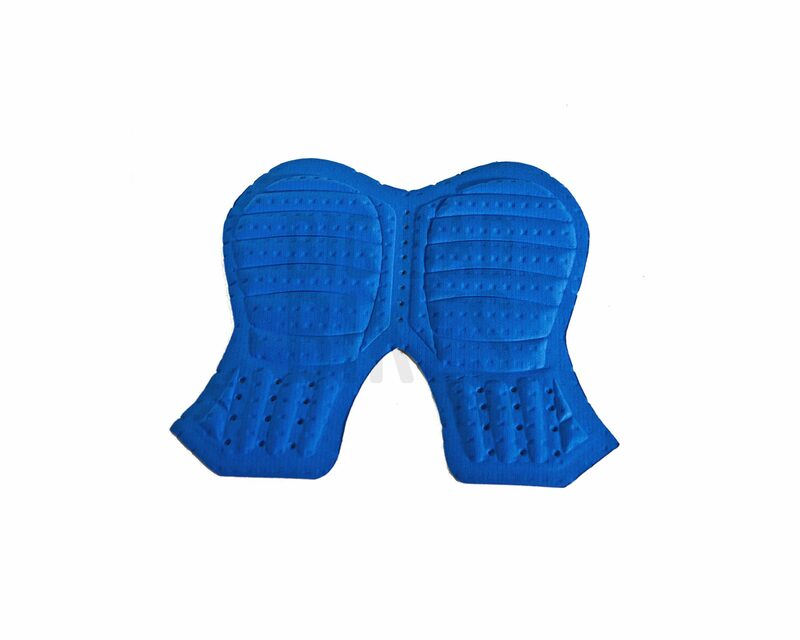 This applied science better maintains the pad’s cushioning and support to further reduce riding discomfort. In addition, this technology creates a pad with improved moisture absorption and better breathability. The padding in the seating area of this design has multiple densities formed with both concave and convex elliptical curves. This feature provides added comfort as the rider moves forward and back. The fabric is infused with silver ions for permanent anti-microbial, anti-bacterial treatment. This means no more smelly skiveez! 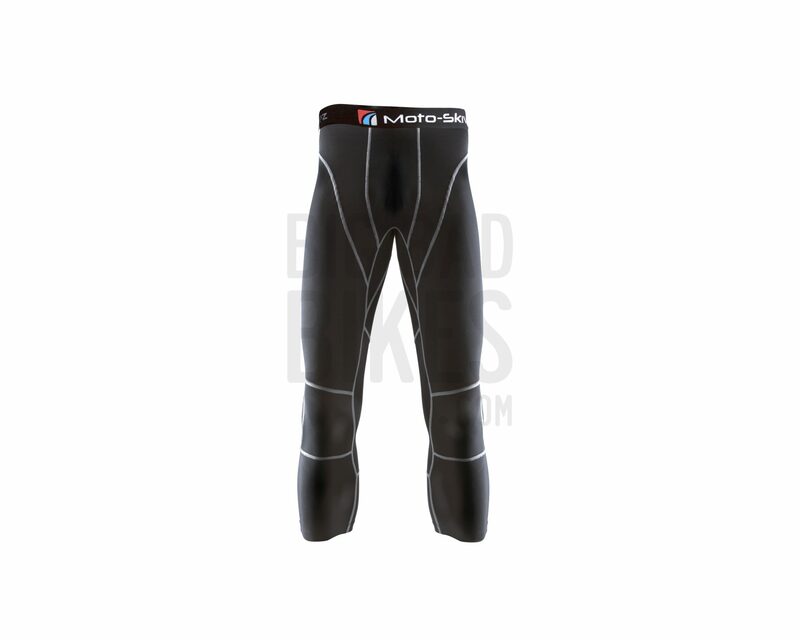 The 3/4 length tight is designed to comfortably fit next to the rider as a base layer. 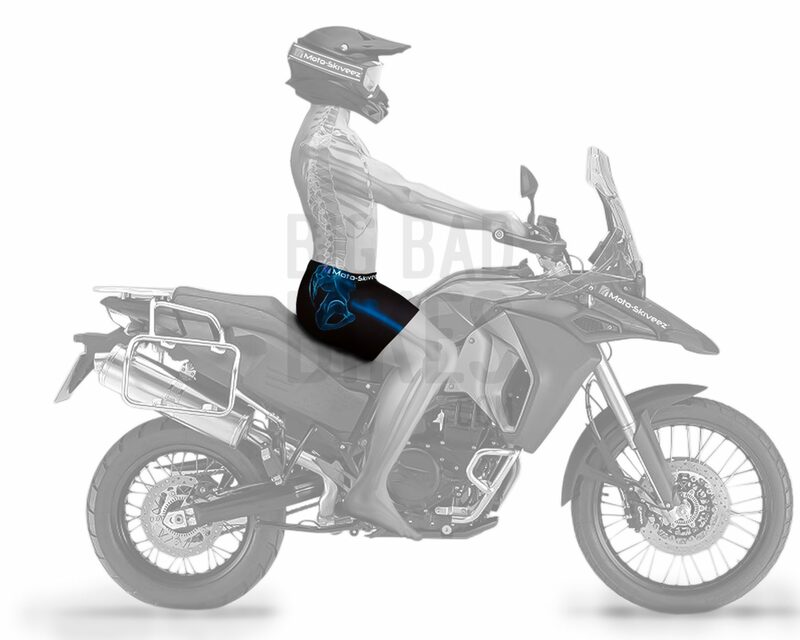 Using a slightly higher compression fabric than the Moto-Skiveez® base shorts, the tight is intended to reduce muscle fatigue and improve riding stamina. 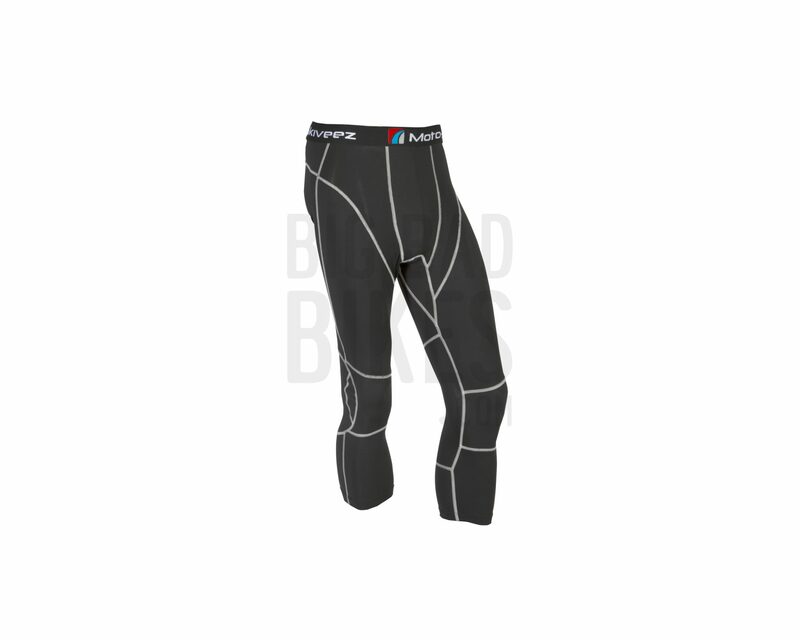 The garment incorporates a waistband designed for ultimate comfort. Manufactured using two fabrics, this design maximizes breathability and moisture control. The knee section is patterned to facilitate bending and movement.